This post, Homemade Hot Dog Toppings, is sponsored on behalf of ALDI. All opinions are, as always, my own. Thank you for reading Jelly Toast and supporting the brands and partners that I love and that help make Jelly Toast possible. Of all the meals and dinners that we grill in the summer time, hot dogs are always the thing that light up my kids’ eyes. They love chicken skewers, burgers, and even grilled fish, but it never fails that when I ask “How about we have hot dogs for dinner?” they perk up and start bobbing their heads in agreement. They’re so cute when they get excited about dinner. I love having the kids home with me during the summer. The house seems much livelier and running errands is always an adventure. 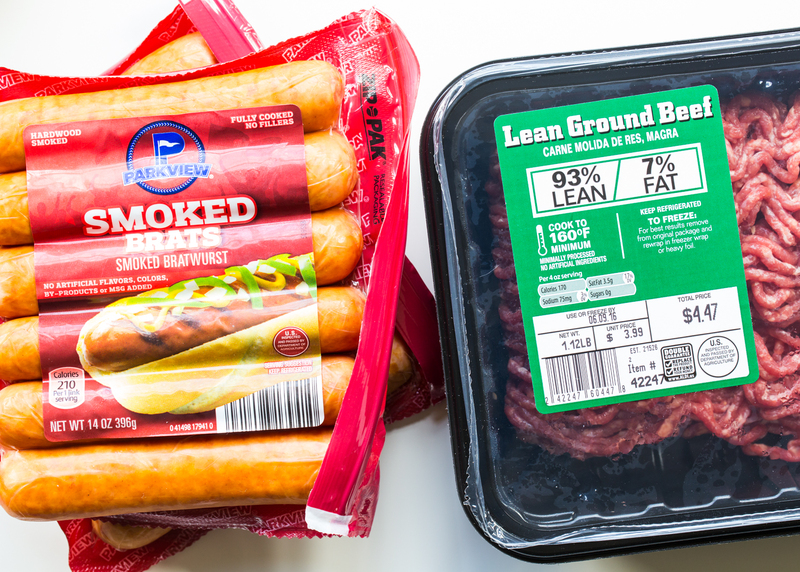 Last week we ran to ALDI to pick up some things for dinner (hot dogs and brats!). A is fascinated with the quarter machine for the carts and C loves to plug the cart back in at the end of our shopping trip. We ended up picking up some Parkview Smoked Brats, hot dogs and many other ingredients to make some easy homemade toppings to go with them. We are big avocado fans and I can always find them for a good price at ALDI, so I grabbed a few of those as well as some red onion, cilantro, garlic, and limes. C came up with the idea of adding some guacamole to our hot dogs and I thought that was a brilliant plan. We also picked up some lean ground beef and a few fresh bell peppers at ALDI to make a quick chili sauce and tangy sweet and sour pepper relish. When we got home, I was slightly worried that I had planned on too many toppings, but was thrilled that they came together so fast. No one should need to sweat over a stove all night in the summertime. I’m all about simple dinners, which is great because the guacamole takes just minutes to make and was an amazingly creamy, zippy topping to our brats and hot dogs. The homemade chili sauce was simple, too, and could be made spicier with more chili powder if that’s your thing. My kiddos don’t love things too spicy, so my recipe is written with more of a sloppy joe/sweet chili type of sauce. 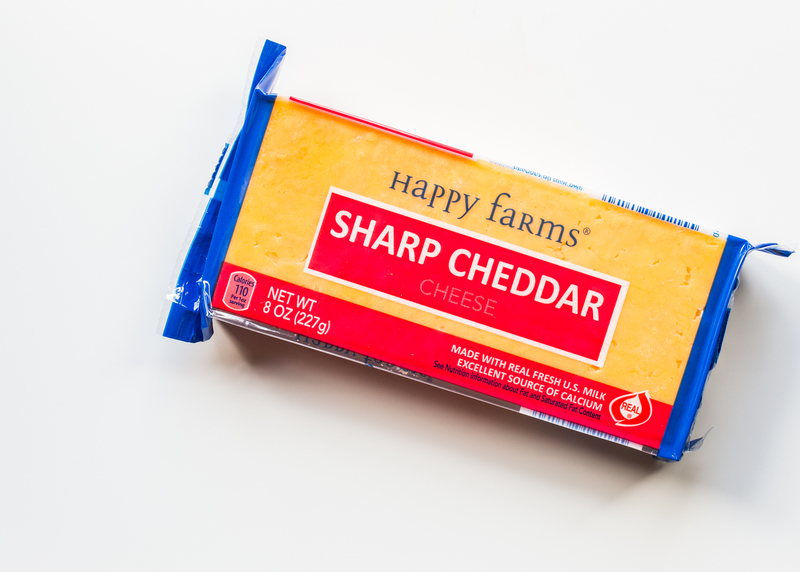 It tasted incredible piled high with cheddar cheese and some red onion. So, so good! The pepper relish is close to my heart because I seriously adore anything pickled or briny. For this relish you literally dump everything into your sauce pan and let it cook down. 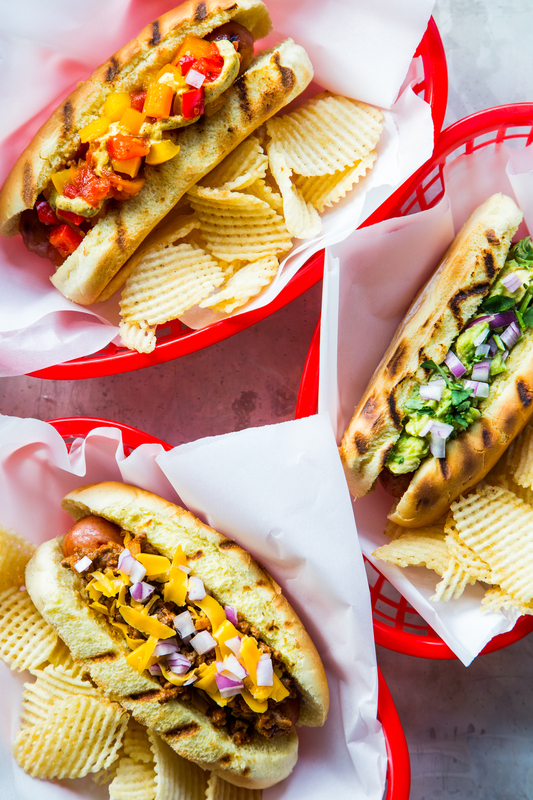 All in all these homemade hot dog toppings are so much fun! 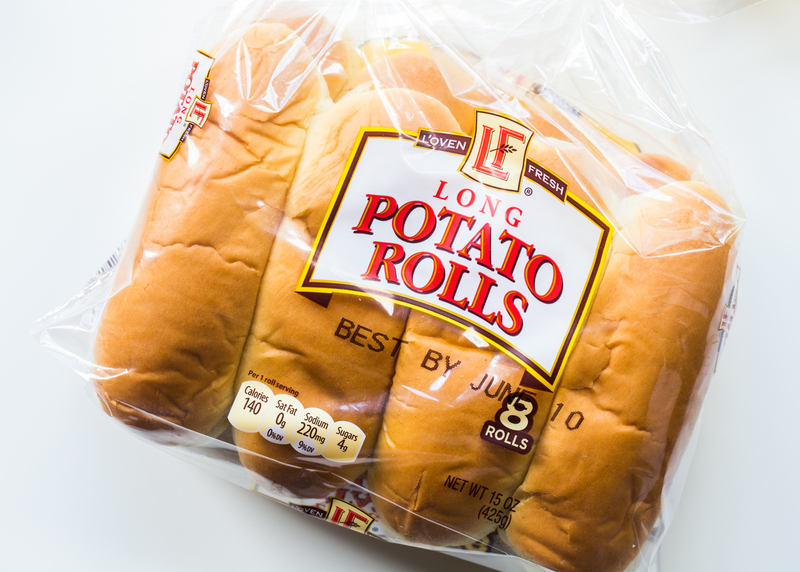 They add some pizazz to your usual hot dogs and brats that make the meal feel extra special. 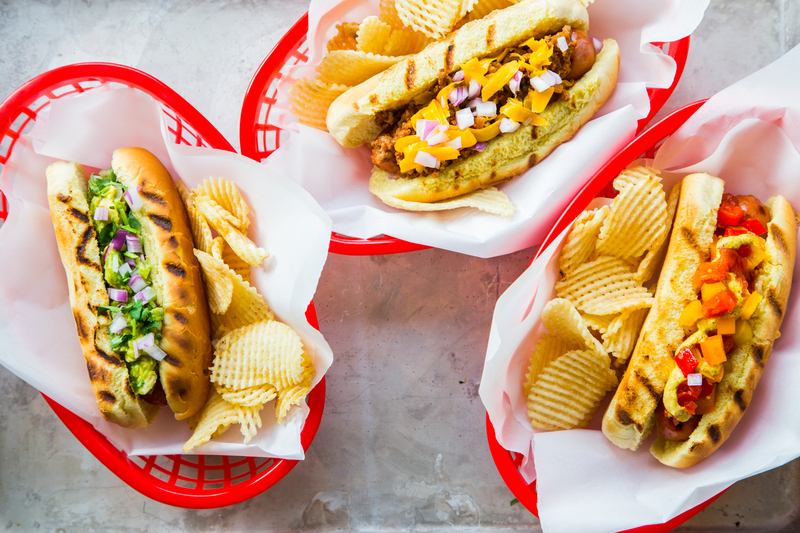 You can make these all in one evening and even play around with mixing and matching the toppings (the chili sauce paired with the relish is my favorite!) or just pick one to make and your night is even easier. Next time we have family and friends over for a cookout (this weekend most likely?!) 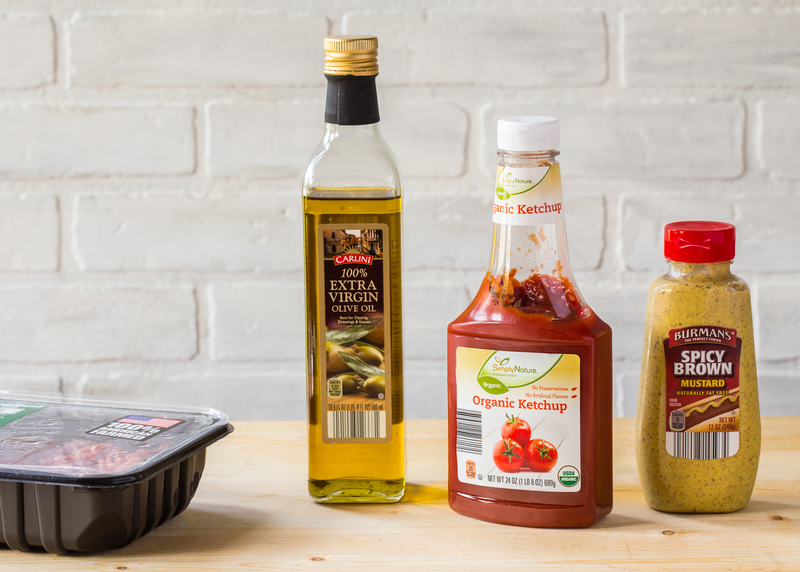 I’m planning on making double batches of all of these homemade hot dog toppings to serve up with grilled brats and hot dogs. That is my kind of party! For more information about the awesomeness that is ALDI and how they can help you create your best summer ever, visit ALDI.us, blog.ALDI.us, facebook.com/ALDI.USA, pinterest.com/ALDIUSA, twitter.com/ALDIUSA and instagram.com/ALDIUSA. 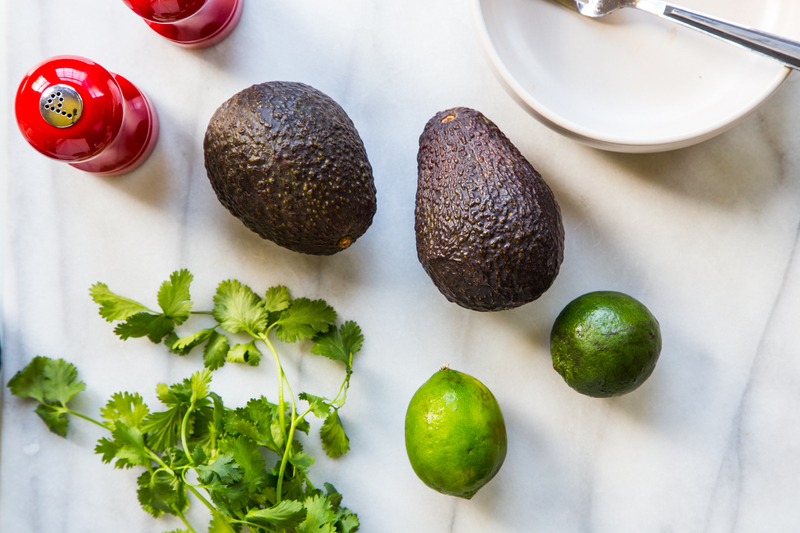 Mix avocados, red onion (reserve 2 tablespoons for garnish), garlic, cilantro leaves, and lime juice in a medium size bowl. 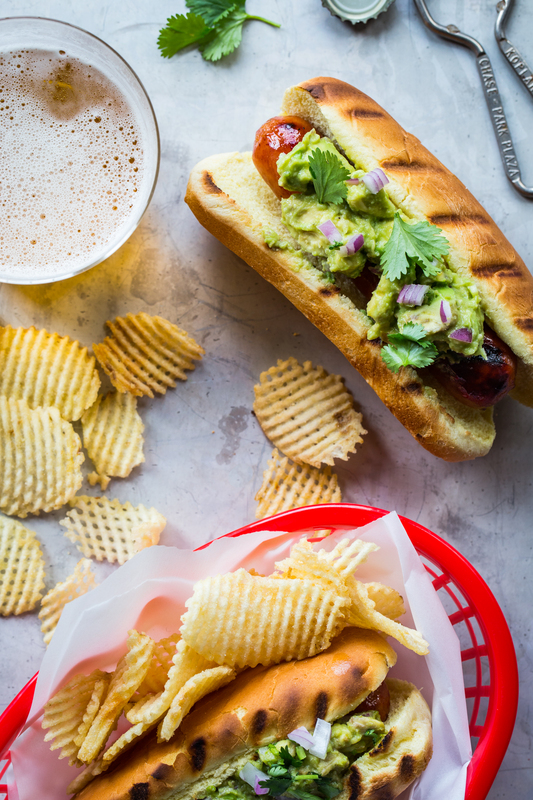 Place a grilled brat in the roll and top with guacamole and reserved red onion. In a medium size sauce pan, heat olive oil over medium heat. Add onion and garlic and cook, stirring frequently until onions are soft and translucent, about 2-3 minutes. Add lean ground beef and cook, breaking it apart with a spoon or spatula, until beef is cooked through, about 5 minutes. Add ketchup, mustard, chili powder, cumin, and salt and pepper. Cook chili mixture until sauce is bubbling and has thickened, about 3 more minutes. 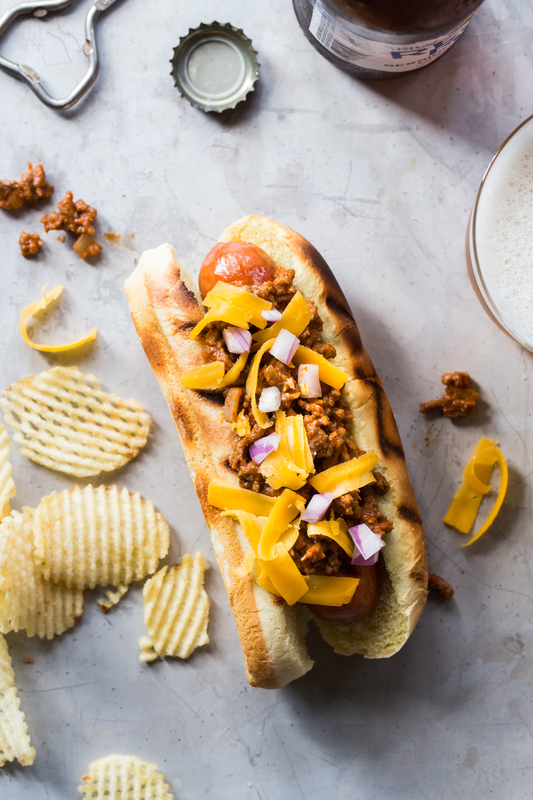 Place grilled brat into the roll and top with chili sauce, shredded cheese and diced red onion. 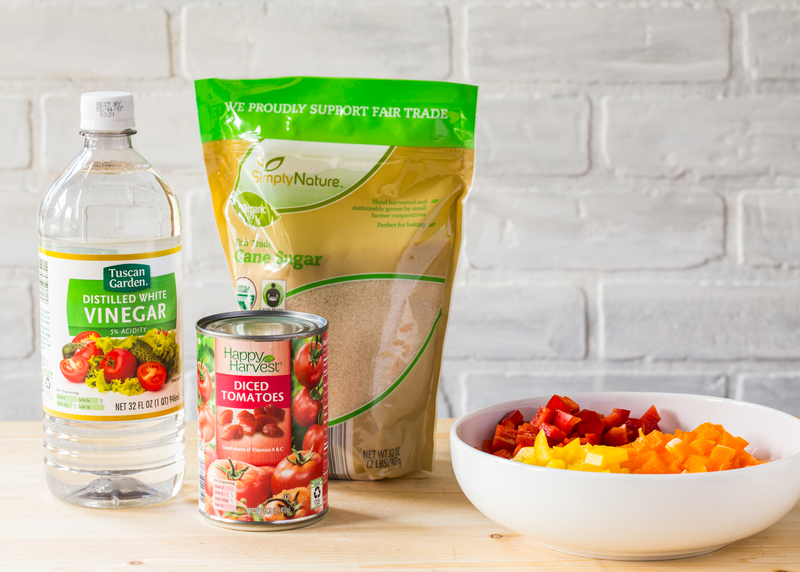 Combine bell peppers, diced tomatoes, white vinegar, sugar, yellow mustard seeds, celery seeds, and kosher salt in a medium sauce pan over high heat. Bring mixture to a boil then reduce to a simmer. 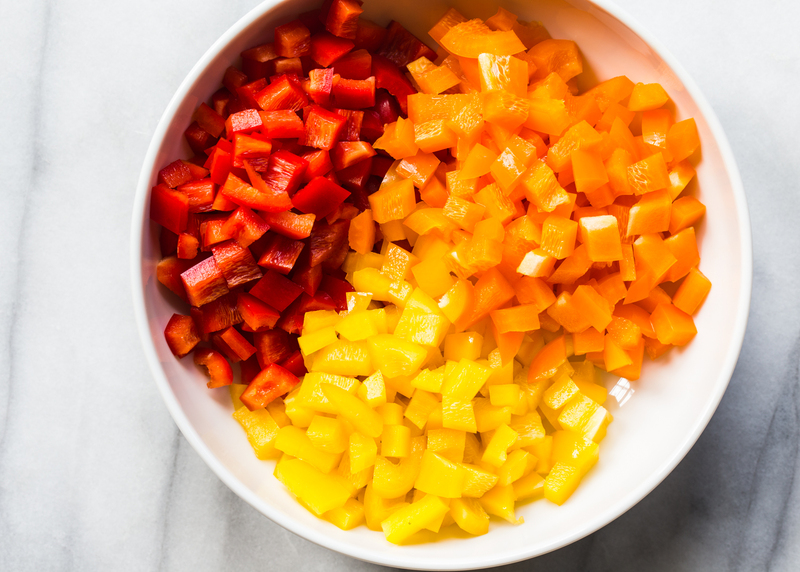 Allow mixture to simmer, stirring occasionally, until liquid has reduced slightly and peppers are soft, about 16-18 minutes. Allow pepper relish to cool. 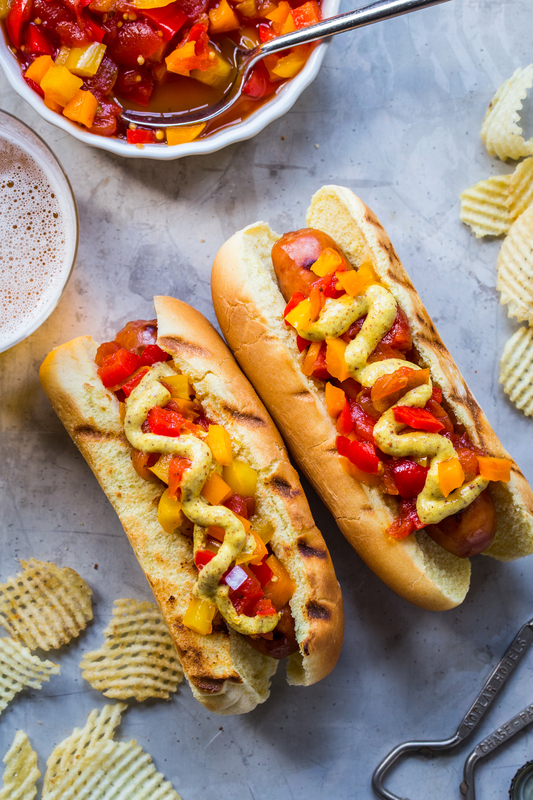 Place grilled brat into the roll and top with pepper relish and mustard. WE LOVE our Aldi! 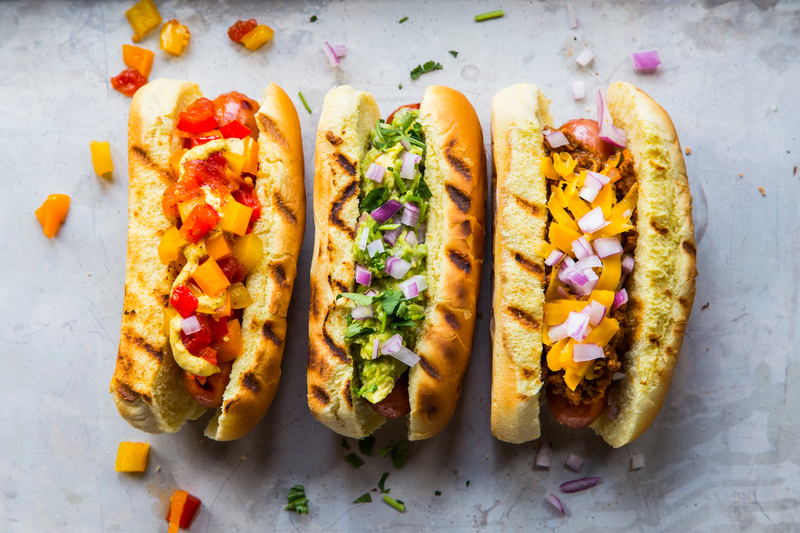 Now I’m making a list and planning my next trip — these hot dog toppings need to be recreated here at my house!